Above: Rocky and Rickina – two Orangutans that Galen students donated towards last year. 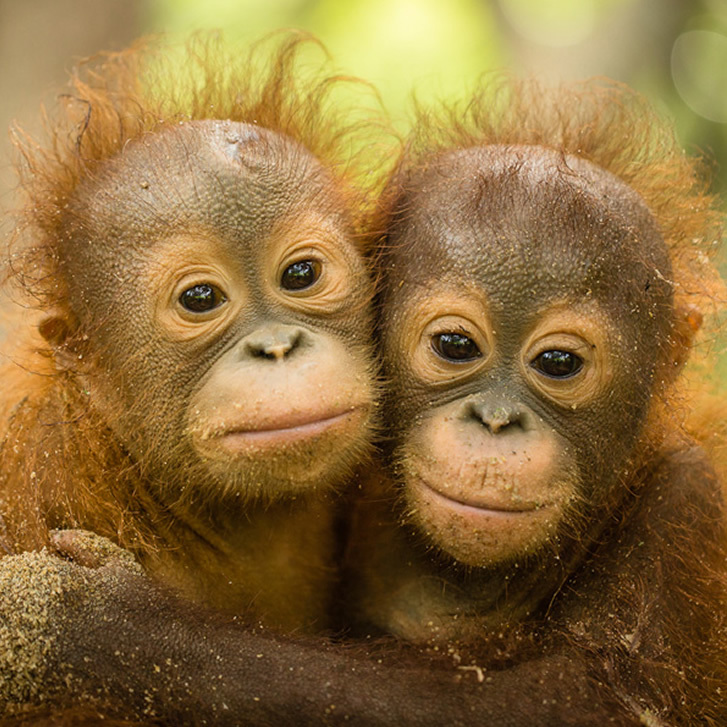 This Friday students at Galen will get involved in Orangutan Day; a day to raise awareness about the destruction of forests in Sumatra and Kalimantan, Indonesia and the impending distinction of Orangutans. Unfortunately, Orangutans are often seen as an agricultural pest in Indonesia and are macheted and burnt alive as forests are cleared to make way for palm tree plantations, which are harvested for palm oil; an ingredient found in many beauty and food products. Students studying Indonesian at Galen have recently been investigating the different threats that Orangutans face in the wild and alternative products we can buy that don’t contain palm oil, as it’s one of their main threats. Click here for a palm oil free product info list. So far Galen has been able to sponsor 8 Orangutans through The Orangutan Project. To find out more about the threats Orangutans face and to see where our funds go, make sure you view the documentary from The Orangutan Project below. Make sure you come along and join in the fun at lunchtime on Friday, with Indonesian food stalls and fundraising activities to help save the Orangutans!